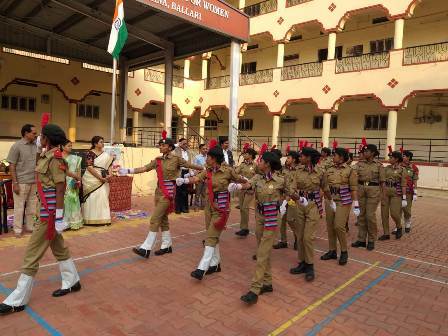 70th Republic Day was celebrated in Smt.A.S.M. College for Women, Ballari, on 26/01/2019. 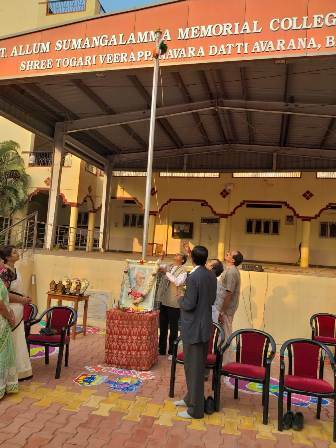 The Honourable Secretary of V.V.Sangha Shri Choranur T Kotrappa, College Governing Council Members and the Principal hoisted the Tri-Colour. 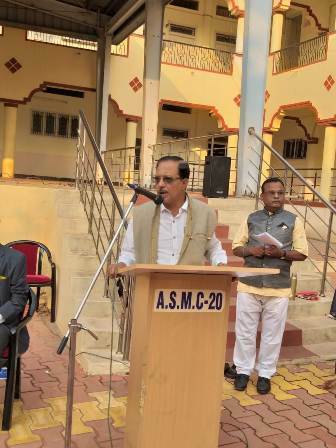 Shri T Kotrappa addressed the gathering that students should take an active part in the National Festivals in order to consolidate the National Integrity. We all should question to ourselves that what we have done or contributed to the Nation and inculcated patriotism among the students. Principal Dr.S.Y.Thimma Reddy also spoke on this occasion. Staff Members and Students participated in the programme. 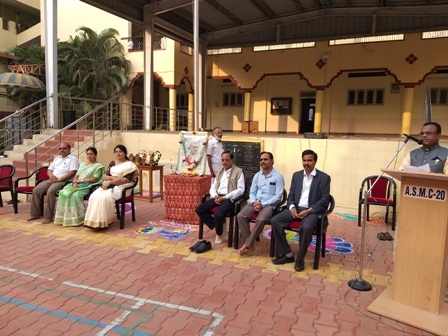 On the occasion of Republic Day, various Departments had organized several competitions for the students and the prizes were distributed to the winners by the Dignitaries.